Close your eyes, and for a moment feel your body lift up, with you having no control over it, and there is a certain part of you, inside you, saying to yourself, I am crazy for taking this balloon safari. 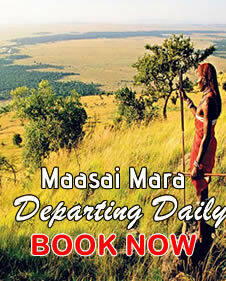 This is what most people feel, when the excitement of a Masai Mara hot air balloon safari crosses one's emotion of self-control and independence. 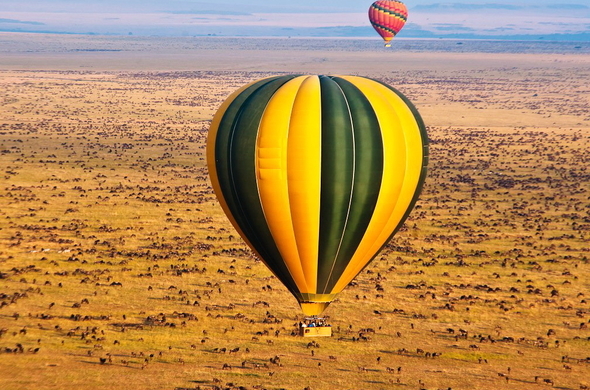 You can also book with us Ballon Safari in Serengeti Park in Tanzania.